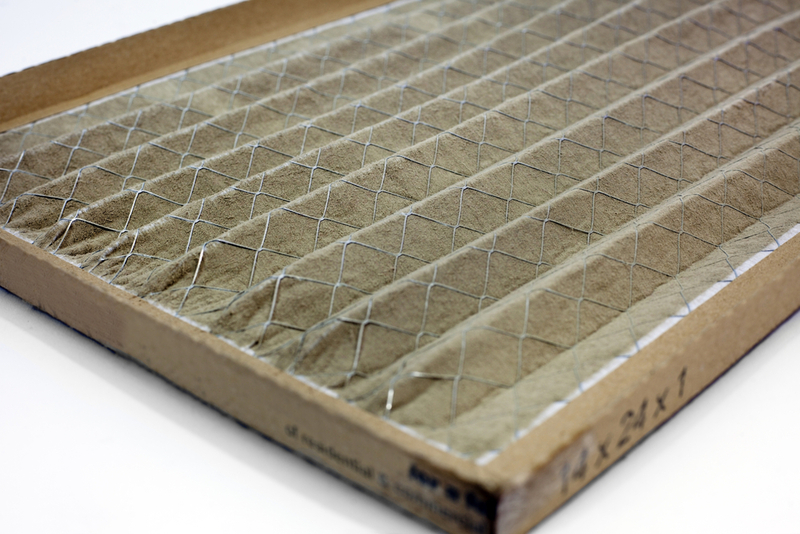 Are Home Air Filters Recyclable? Typically air filters should be put in the garbage, rather than recycled. Although some of the material is recyclable, (such as the paper box on the outside) the filter collects all sorts of containments to keep them out of your lungs, so they are trash rather than recycle. Although it may appear recyclable, all of those particles that it has collected while in use make it unsafe to recycle. The filter has completed its task of keeping you healthy, and now needs to be disposed of. When removing the filter, it’s suggested that you put it immediately into a trash bag and seal tightly so that you don’t let dust and particulates fall back into the air. A dirty air filter is covered in these, and are exactly what you’re trying to keep out of your body. So when it comes time to change your filter, have a trash bag ready and throw it in the trash rather than recycle bin. If you’re confused about which way your filter goes in, please see our blog on that as well.